We work with clients all around the world and pride ourselves on building long-term relationships. We provide our clients with a structured high yielding property investment with none of the hassle. We deal with all the marketing directly to vendors to acquiring properties or developments, ready to convert to HMO’s (Houses of Multiple Occupation) or multiple units within the build. Then using an in house build team of tradesmen, we refurbish/develop the properties at cost not retail. We maximise efficiency and time spent taking a deal from contract to income producing asset, thus increasing ROI. At which point the managing arm will take over the tenant finding and vetting to ensure a smooth running house. 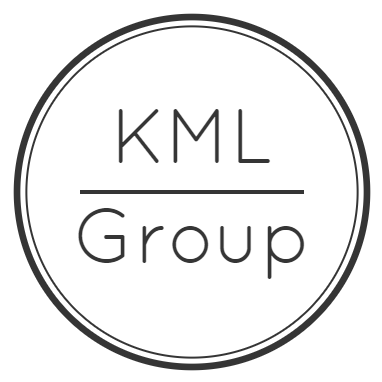 We will provide you with a completely hands-off passive investment fully managed by the KML team, or if you choose, the opportunity to learn how to purchase good value, high yielding structured property investments that out-perform conventional buy-to-let properties, whilst minimising the potential risks through an in-depth due diligence process. We will take you through the entire development process from beginning to end. The learning process will be less theoretical and more hands on and practical where you will learn about purchasing tired and rundown property and developing it into a high yielding asset first hand from the KML team. Copyright © 2019 KML Group. Powered by WordPress. Theme: Ample by ThemeGrill.